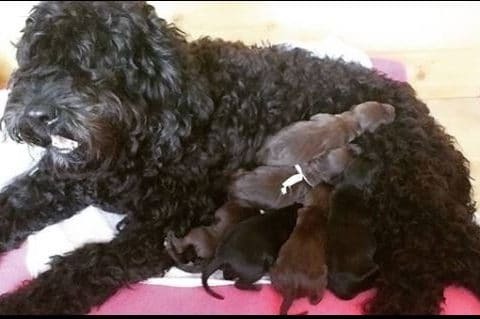 The Barbet (French waterdog, Griffon d’Arret) is a very old breed. It is a medium-sized dog. 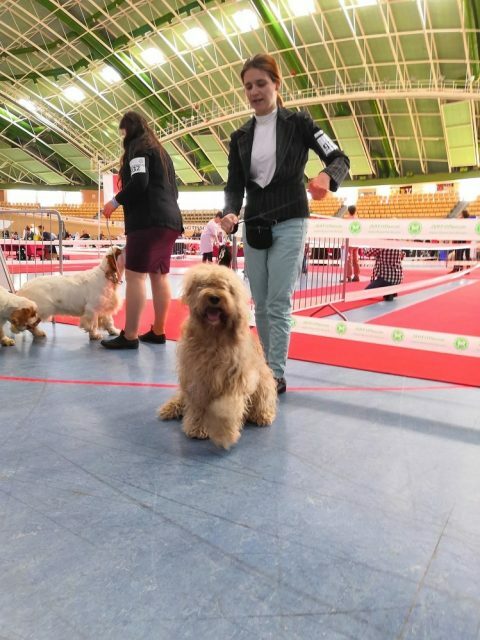 It is listed in Group 8 (retrievers, flushing dogs, water dogs) by the Société Centrale Canine, the French Kennel Club, although prior to 1986 it belonged to a group of gun and pointing dogs – hence the name – Griffon d’Arrêt a Poil Laineux (7th group). Used to hunt game and waterfowl. It has woolly coat, which gives him excellent protection when working. The Barbet word derives from the French “barbe”, meaning beard, giving it a distinctive look. 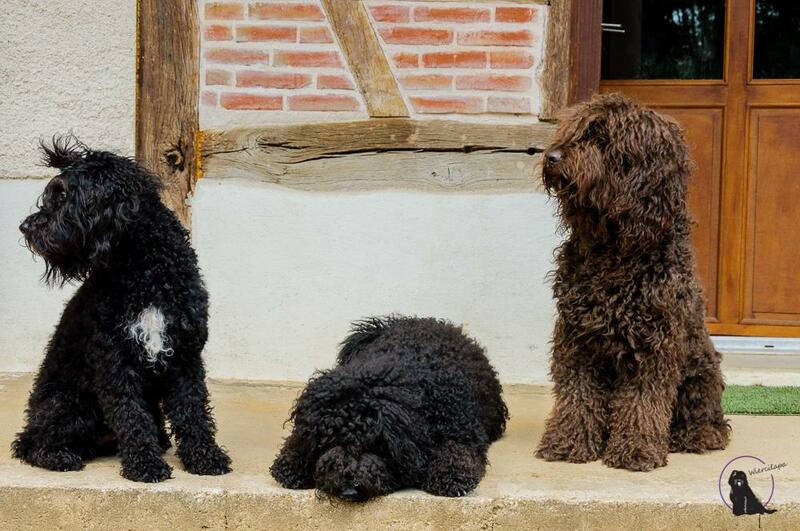 Barbet is a rustic breed (not “sophisticated” as it relative – the poodle). Breeders like to call it a rustic dog. Our kennel is registred in FCI – Fédération Cynologique Internationale (est. 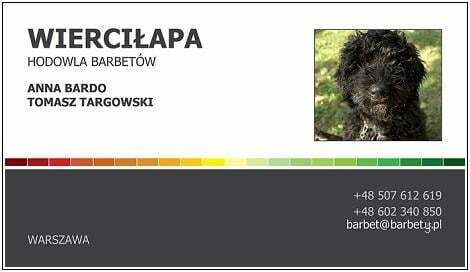 1911) 134/11 and in Polish Kennel Club (est 1938) nr 3784/W.